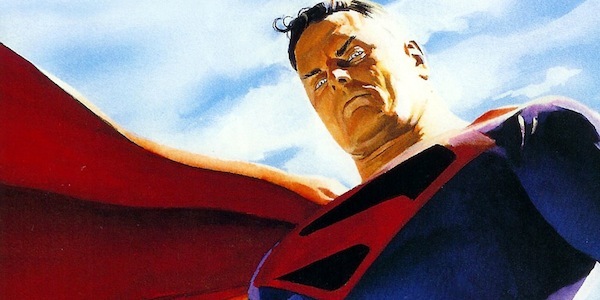 We’re continuing our focus on Superman here at Comics Back Issues by counting down the top 25 best Superman stories of all time. We’ll be using our methodology used for other Top 25 lists, that is scouring the web for the most lists we could find and compile an aggregate listing for the most definitive list out there. No story is off limits, as we include Golden, Silver, Post-Crisis an Elseworlds stories in this list. In fact, alternate reality stories tend to rank disproportionately on these lists. Though one thing you may not expect is the sheer number of Golden and Silver age stories on this list. 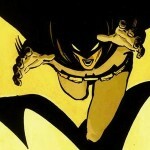 You won’t find a gaggle of modern grimdark stories here like our Batman list. These stories tend to play up the original more playful ideal of Superman, and less of the cinematic Superman ideal. Though really, more than any other list, this list does span across the various interpretations, giving something for any fan. 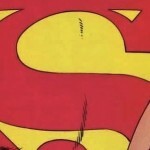 This first list of best Superman Stories have far less consensus than the next batch. While some fans out there found them great, they aren’t universally praised. If you are a new fan looking to get convinced, skip over to the next batch. 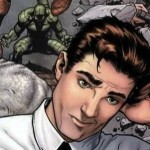 Heroes from the future start to appear in the present day DC Universe. This is one of the few crossovers that is praised as being well executed. It is, however, only partially a Superman story. Get the tie-ins to get more of that Superman slant to the story. 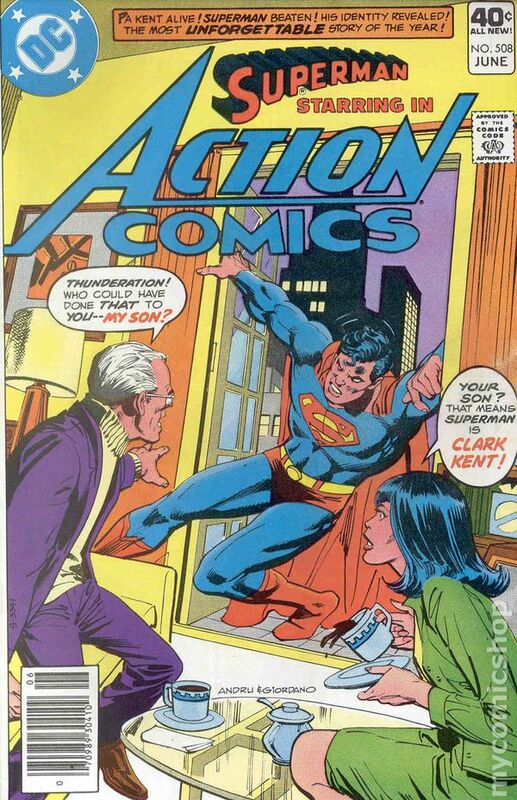 Penciled by the legendary Curt Swan, this fun Silver Age story has an interesting take on Superman’s adoptive father, Jonathan Kent, who in the Silver Age had died early on. The answer to the question as to why a simple pair of glasses keeps people from recognizing Clark Kent as Superman! 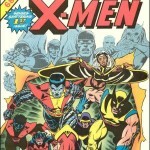 The first appearance of the most iconic superhero, not to mention the most valuable comic book ever. 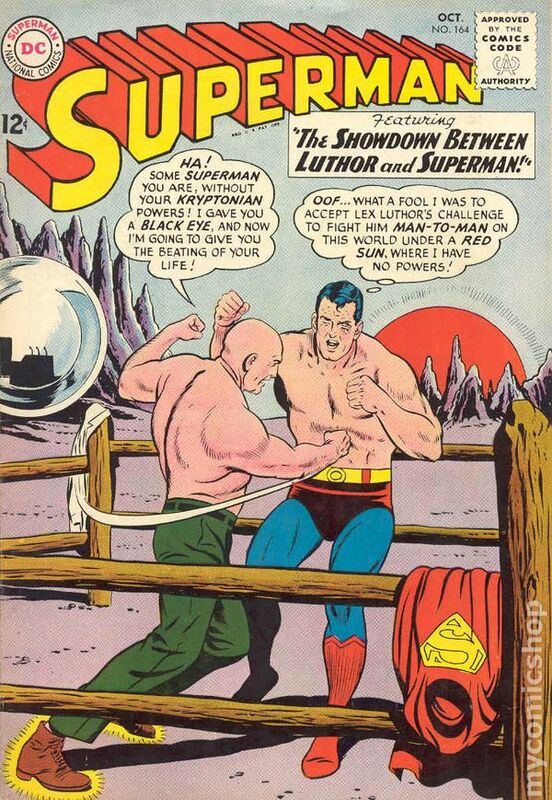 An exemplary Silver Age Superman story that tended to place Superman in unlikely situations on the cover. Talk about being “Meta”. It’s as if the issues in this list got jumbled and spawned one story. 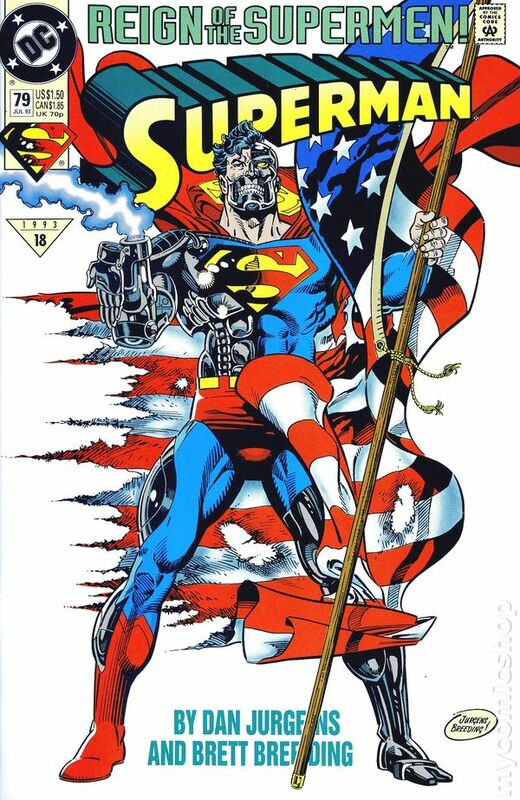 The Death of Superman was not a new concept during the highly publicized event in the ’90s. 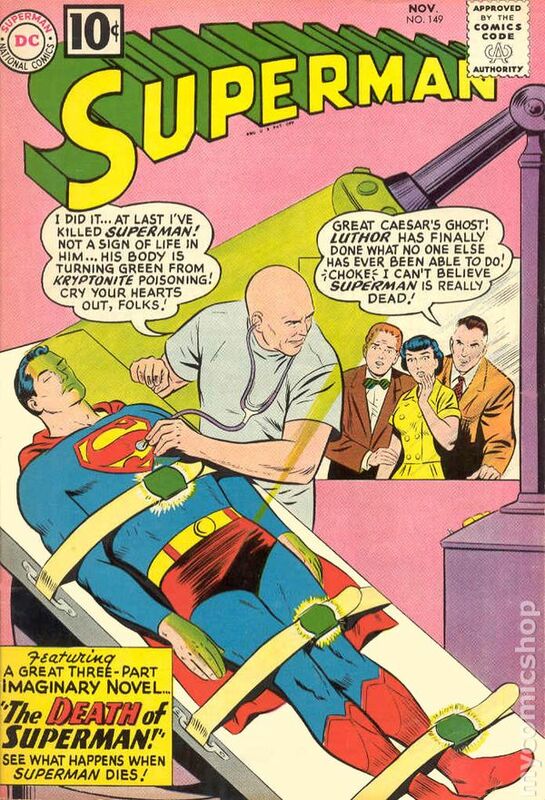 The Silver Age was a treasure trove of “What If…” Superman stories, and the few issues that dealt with Superman’s death were always interesting. Perhaps the most recent addition to this list, this modern re imagining Elseworlds-like story is a great story for new readers. Being so new, it didn’t have the chance to get as many votes from older, updated lists in forums, so time will tell if this story rises in the list or falls off. This next batch of stories are much more praised, but aren’t at the top of many lists. 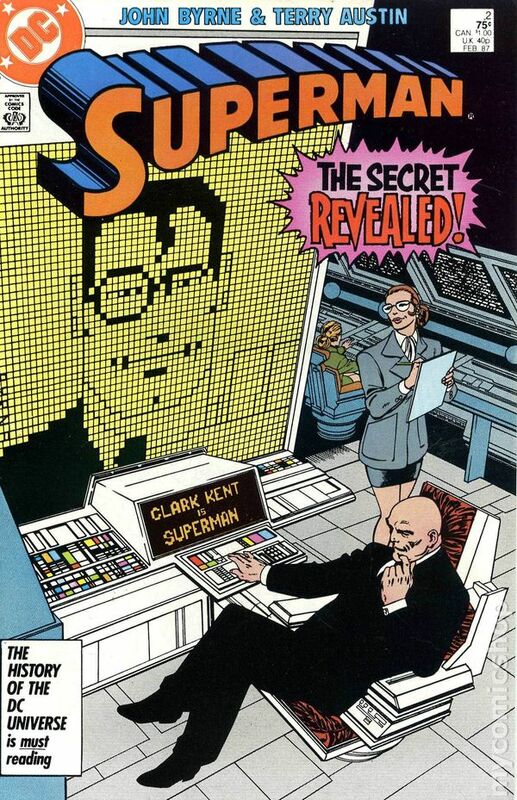 Another “Meta” story, in which this Elseworlds-like story sees a boy, Clark Kent, named after the comic book character Superman, sees his moniker become reality. A great modern Superman story that doesn’t use a reimagining of his origin or killing him off as the featured event. This shows how Superman can be interesting despite his nigh-invulnerability. Uh-uh. Not THAT death of Superman. This is a Silver Age story regarding that subject, and many actually prefer “this” death story. What’s a “best” list without an entry for the Loeb-Sale duo? A look at Superman’s earliest days. Another often employed plot of having Superman go on trial. This one features the Guardians of the Universe from Green Lantern. A time-traveling epic story by DC fan favorite Geoff Johns. Another great, modern Superman story that also shows how interesting this character can be even without the standard tropes. The following group get mentioned in nearly every fans’ best-of list. 11. What’s So Funny About Truth, Justice and the American Way? 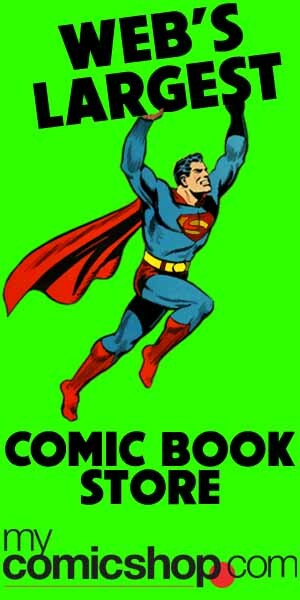 Answering the question of “Has the idea of Superman become outdated”? Another modern classic. While not exclusively a Superman story, his role is extremely important in the story, and does capture the best ideas of Superman. 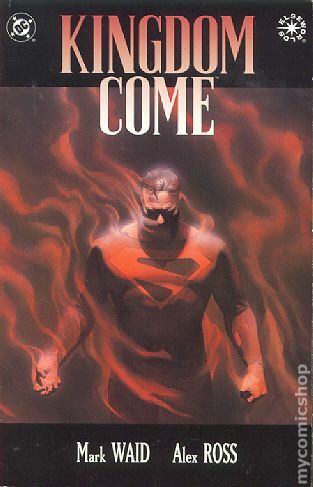 Another great Elseworlds story, and one of the best just plain comic book stories ever as well. From DC’s first real reboot, John Byrne updates Superman’s origin and status quo for the next few decades of stories, up until the New 52 came along. While other updated origins came and went, this still seems as the quintessential origin, and perhaps the one that most accurately portrays most peope’s idea of Superman. The first part of the Death and Return of Superman, which is perhaps the most publicized but the least acclaimed. This story, though good in its own right, opens up the opportunity for some great storytelling afterwards. The final issue has some great details, as each page is a full panel, with each page gradually thinning the panel border to nothing. Also, the issue before it relied on two panels per page, the one before that three and the one before that, only four panels per page. 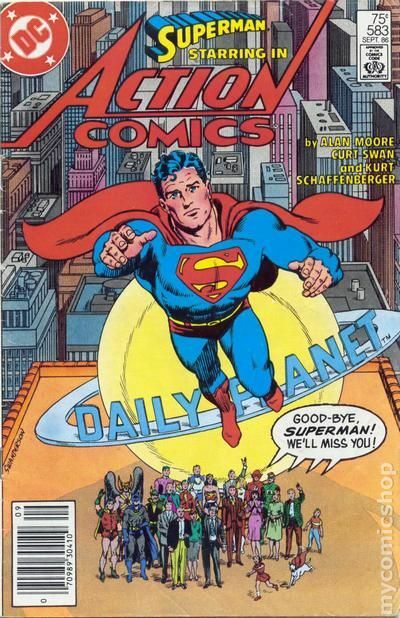 Also known as “World Without a Superman”, this weeks long crossover looked at life after Superman’s death. What makes this series great is that it takes the time to explore this world and the various stages of grief. 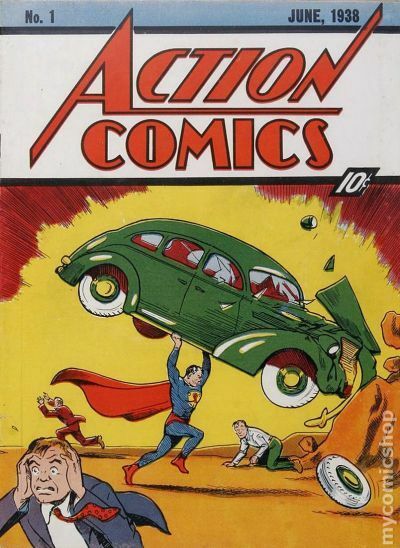 An updated origin to Superman, which is at times considered canon in the Post-Crisis era. The end chapter of the Death and Return of Superman trilogy is the most acclaimed, and introduced many characters such as the modern Superboy, Steel and the Cyborg. What if Superman had landed in Soviet Russia instead of the heartland of America? As we wind down the list we continue to check the boxes of what makes a complete “best of” list, and it is no surprise to see an issue featuring the great Alan Moore and his Watchmen partner Dave Gibbons. These last two entries are miles ahead of all other entries, yet score very closely for first place. In fact, one is cited more often, though the other gets more first place mentions. Both are great. 2. Whatever Happened to the Man of Tomorrow? 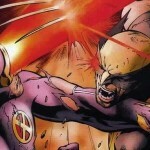 Two greats meet to pen this final Pre-Crisis era story. Perfectly sums up Superman in an efficient two-part story. 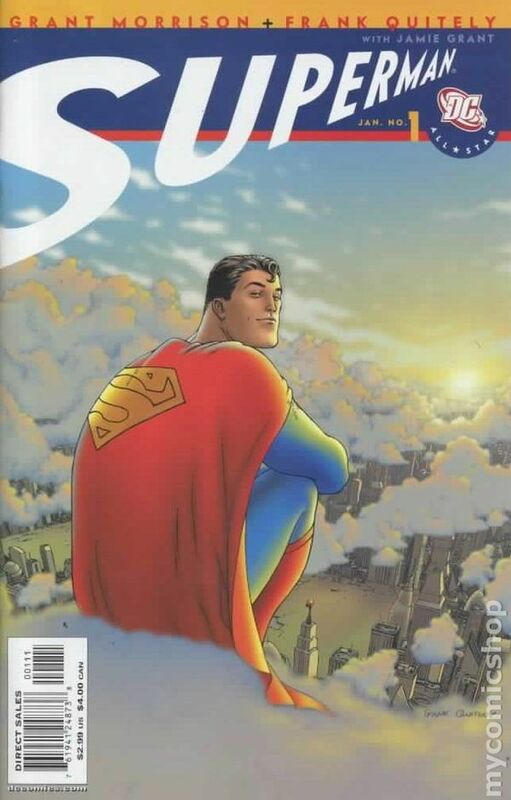 This stand-alone out-of-canon miniseries is for many the perfect representation of Superman. Brought to you from the mind of Grant Morrison, it can get confusing and open to interpretation, but it is its heftiness that makes it great.